For the 21st century is an industrial society and assembling of conveyor line in the mass production is indispensable in many enterprises and factories. Many manufacturing jobs on production line has been from manual assembly into semi-automatic or automatic assembly. 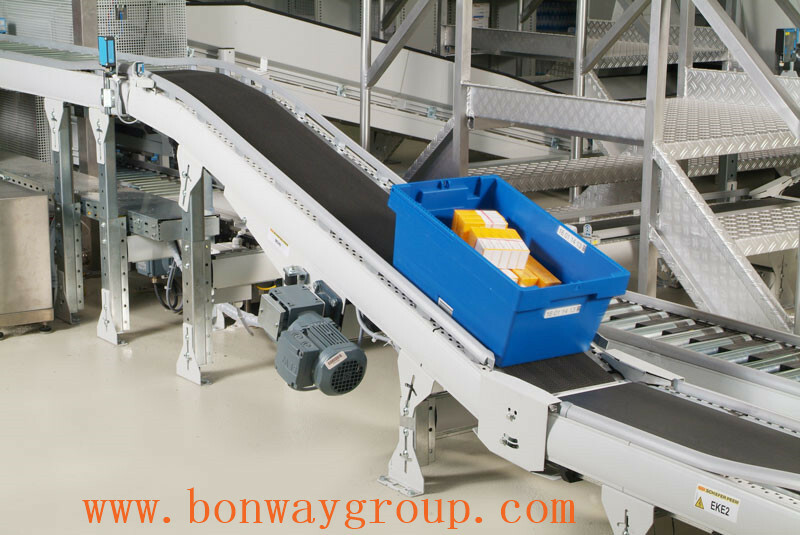 Conveyor line assembling is by changing the belt speed to meet the requirements of different production processes. 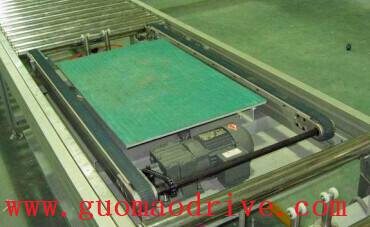 For this reason, the gear reduction motor is the necessary spare parts for the conveyor line body. The following conveyor line is a example diagram. Cross arranging is the most commonly used in transmission belt line, using the continuous or intermittent movement of conveyor belt to convey various light and heavy items, such as the transport all kinds of powder, all kinds of cartons, plank, bags, etc. 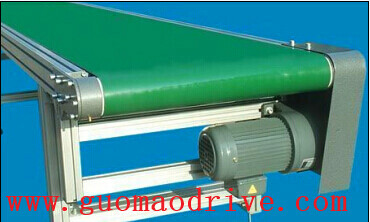 Conveyor line has a very wide usage range. With the rapid development of the automatic production, Selection of gear reduction motor has become one of the important work of the engineers. Assembling conveyor line dedicated gear reducer motor need to be considered in the selection of what respect need to consideration? 1 How much big for the start power and load torque of the convey line? 2 Is Speed adjustment convenient and the variable speed is in line with the requirements for The one selected? 4 Is it forward reverse ? 5 the work environment if there are special circumstances, such as the temperature too low or too high, larger amount of dust, corrosive or other chemical gas or liquid and so on.